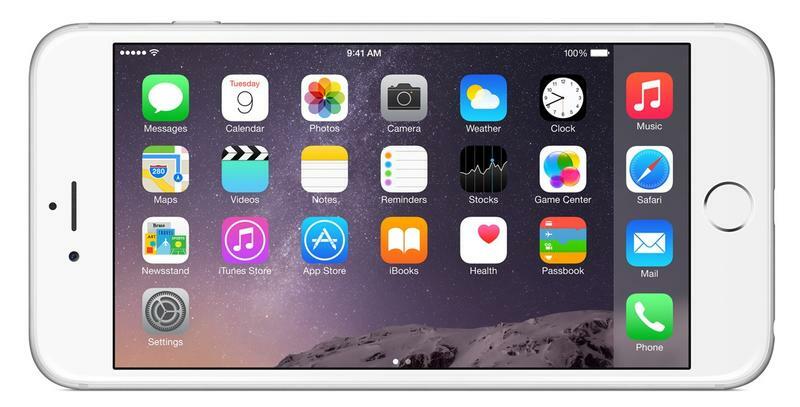 The iPhone 6 Plus, which sports a 5.5-inch display, is Apple’s largest ever phone. But it’s not just a larger device for the sake of being bigger; it sports an improved camera experience, a tweaked UI tailored to the larger form factor, and a sharper screen. For all intents and purposes, this is Apple’s geeky flagship, while the 4.7-inch model is more aimed toward the masses. There are actually some huge differences between the 4.7-inch model and 5.5-inch model, despite the two devices looking alike. 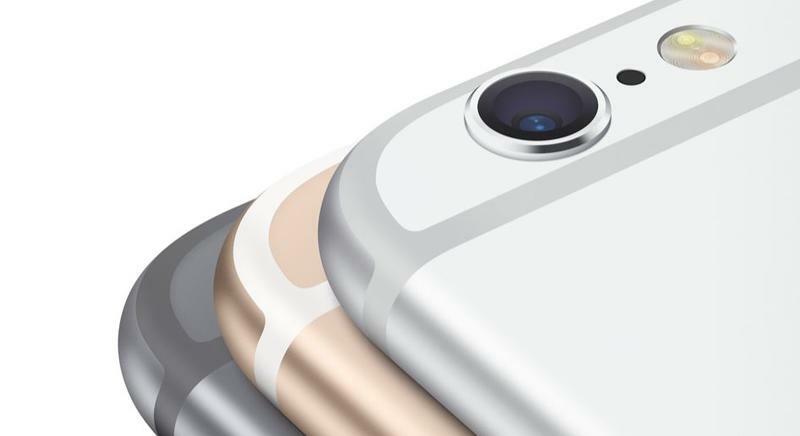 Yes, they both featured rounded edges, all aluminum designs, and protruding cameras. 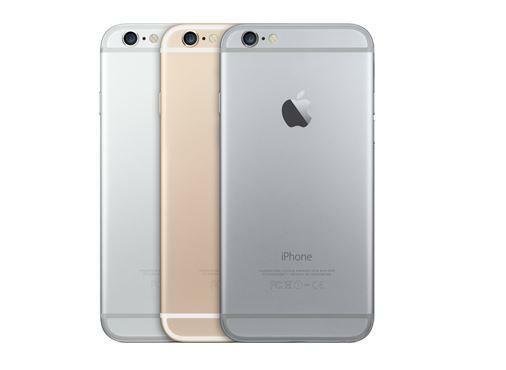 The power buttons have been moved to the side for easier access, and the volume buttons are now oval shaped, rather than the familiar buttons that was introduced all the way back with the iPhone 4. 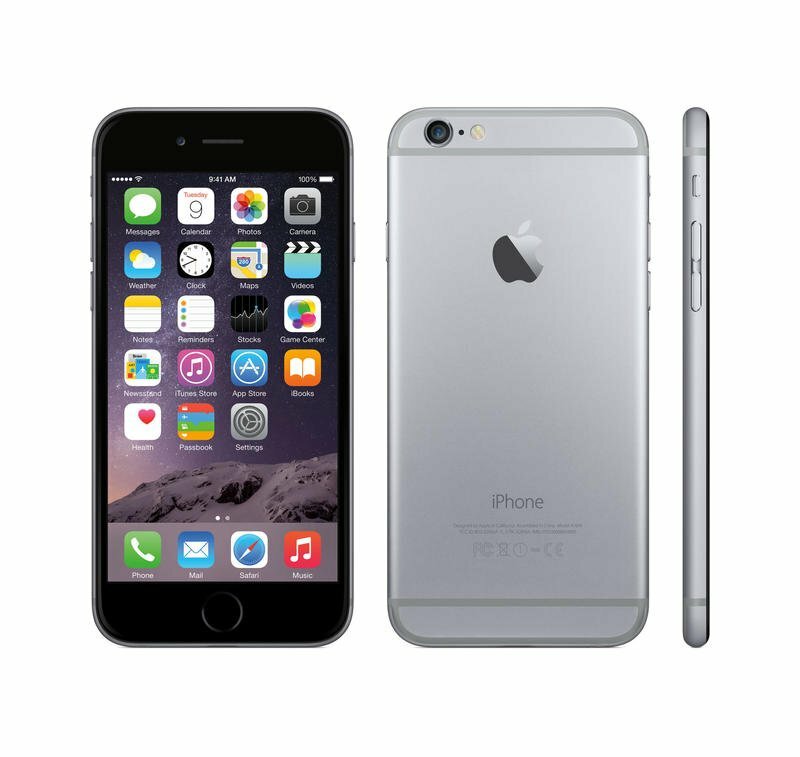 But design similarities aside, the 5.5-inch iPhone 6 Plus features some major internal differences that will likely sway the spec-heads in all of us. Below we list five of the device’s best features. This is the biggie. 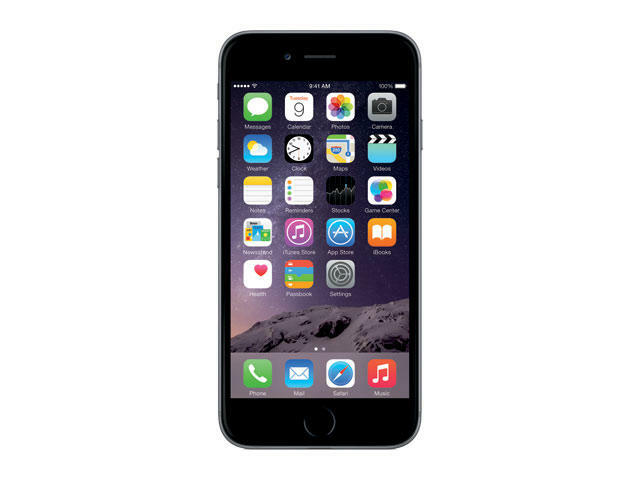 Along with a brand new sensor (with 1.5-micron pixels), the iPhone 6 Plus features Optical Image Stabilization, which promises to compensate for your shaky hand. Apple says OIS will work in conjunction with the phone’s A8 chip, gyroscope and M8 motion coprocessor to provide the best possible images. Whether you’re just quickly snapping photos on the go or taking pictures in low-light, they should be much improved from what Apple’s existing mobile devices offer now. It extends well beyond that; Plus users will also be able to capture 1080p HD at 60 fps, or 240-fps slow-mo, which will be familiar to iPhone 5s users. The aperture is stopped all the way down to f/2.2, while Apple has a ton of new software to help improve your shots. The company talked about something it’s calling “Focus Pixels,” which should provide you with much faster auto focus. That’s handy when action is moving quickly. There’s also an auto image stabilization feature that will take four short exposure images, and combines those into the best picture possible with little noise and subject motion. Apple has some samples here, though they’re obviously doctored to demonstrate the camera in the best possible conditions. The iPhone already takes some of the best images in mobile, but OIS should bring it to that next level. 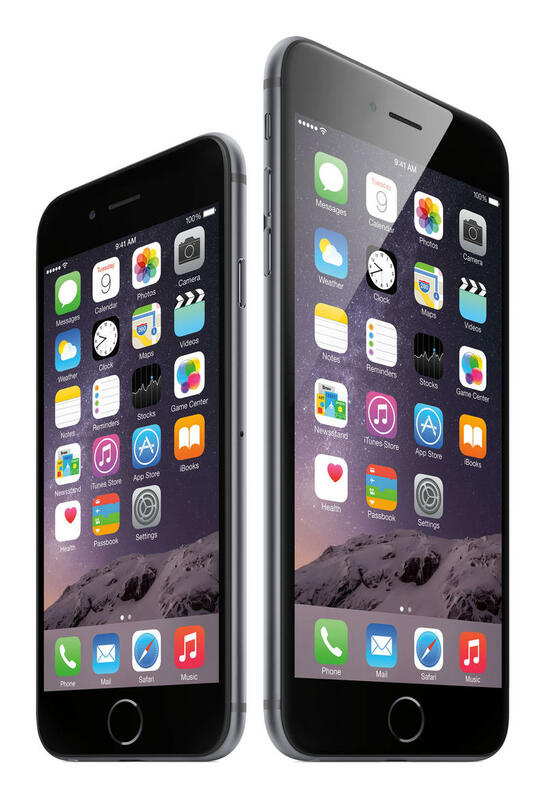 This will be something Android users scoff at, but the iPhone 6 Plus features a Full HD display (401) ppi. That doesn’t quite match up to the sharpest displays out there, but it’s still pretty darn sharp; the Galaxy S5 has 432 pip across a 5.1-inch display, while the HTC One (M8) has 441 pip across a 5-inch screen. Retina displays already looked pretty terrific, but Apple is finally increasing the resolution to match the larger display. But the screen isn’t just sharper. Apple also carefully designed the display for higher contrast and better viewing outdoors. Just under the screen there’s an improved polarizer, which Apple says will make the display more visible in the sun or wherever else light is blindingly bright while wearing sunglasses. Seeing your screen has always been frustrating in bright light, and Apple promises that will no longer be an issue. 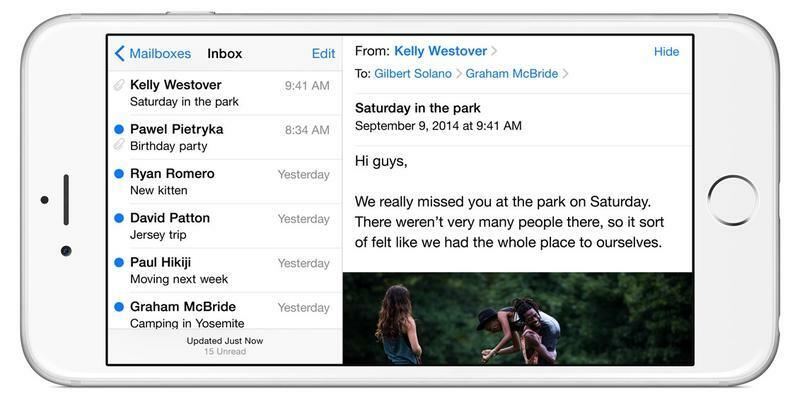 Apple didn’t just cram iOS 8 onto the iPhone 6 Plus. The company tweaked the mobile experience to make it more compatible and easier to use over the larger canvas. It would be akin to what you’d use with an iPad mini; flipping to landscape will show more content, and even the homescreen will flip. 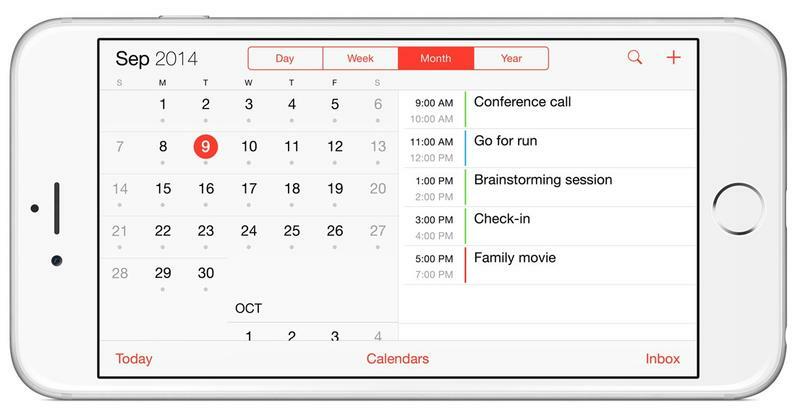 In messages, you’ll be able to see a list of your messages and a message’s content at the same time; same goes for Calendar, Mail and more. In classic Apple form, there’s a “reachability” feature the company says makes the larger screens much easier to navigate and use. If you do something like double touch the Home button, the entire screen will shift down closer to your thumb, making it easier to easily use Safari and Mail. Jumping up from 4-inches is certainly a significant jump, and it’s great to see Apple tailoring the software to ease people into the transition. The design wasn’t exactly a secret, so there weren’t really any surprises here. 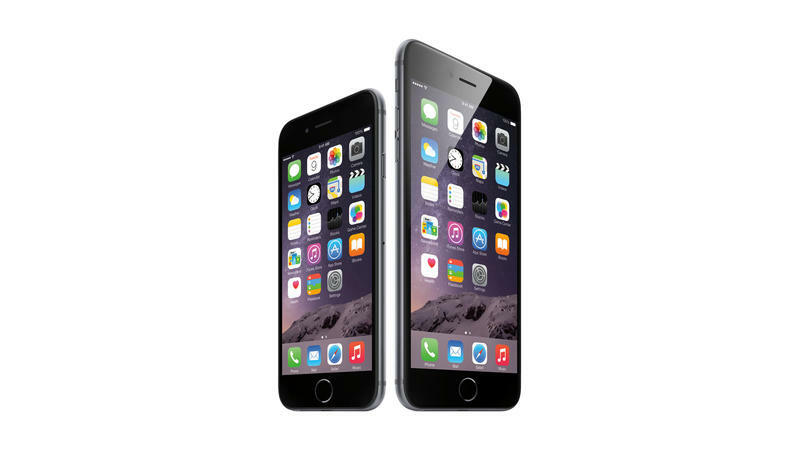 The iPhone 6 and iPhone 6 Plus look nearly identical, though the Plus model obviously has a larger 5.5-inch screen. It looks beautiful, as expected, and features rounded edges, with a screen that slopes subtly toward the edges. the power button is now on the right side for better accessibility, while the volume buttons are now elongated. 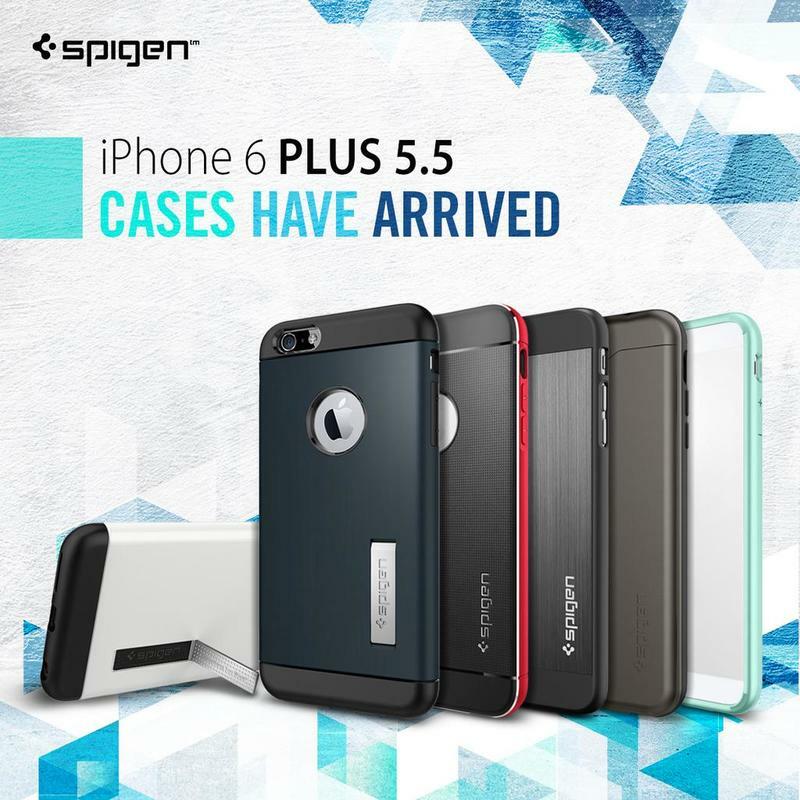 The cover glass curves down around the sides to meet the anodized aluminum enclosure in a remarkable, simplified design. There are no distinct edges. No gaps. Just a smooth, seamless bond of metal and glass that feels like one continuous surface. The 5.5-inch model is just 7.1mm thin, but over 6-inches tall, which is a pretty huge leap over Apple’s current phone lineup. But the market demands large phones, and that’s what Apple fans are finally getting. Mobile payments might finally become a thing. We knew this feature was going to be announced, and Apple delivered what might finally take the wallet-less future mainstream. 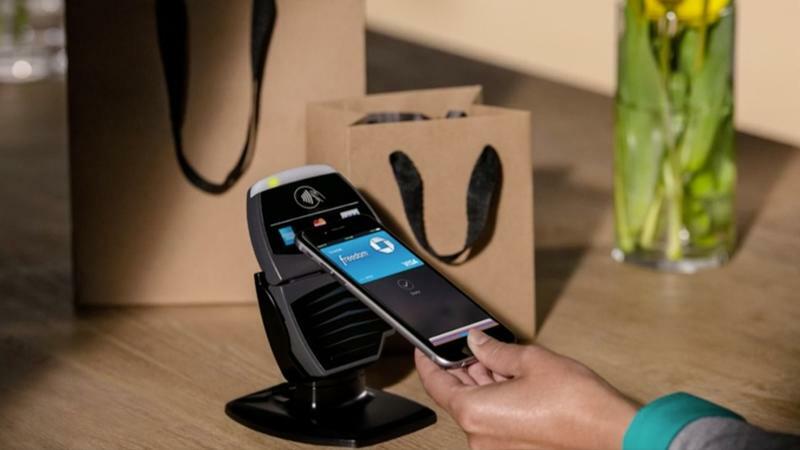 When Apple Pay launches next month (in an iOS 8 update), users will be able to pay for goods by just holding their device near a contactless reader while their finger is over Touch ID. The payment should go through instantly without you ever needing your wallet. The feature works by allowing you to input your banking information into Passbook, where Apple says everything is secure. When you add a card, a unique Device Account Number is assigned, encrypted and securely stored in a chip inside the iPhone. When purchases are made, neither Apple nor the merchant will know your information, instead using the Device Account Number alongside a transaction-specific dynamic security code. Visa, MasterCard and American Express are all onboard, as are a number of banks; retailers such as Macy’s, McDonalds, Nike, Disney and many more will support Apple’s payment system when it goes live next month, so you’ll be able to start paying all across the globe with ease. Mobile payments has never really been a thing, but Apple appears to have cracked the code, gently ushering us toward a much more convenient future. There’s a lot to mull over here. 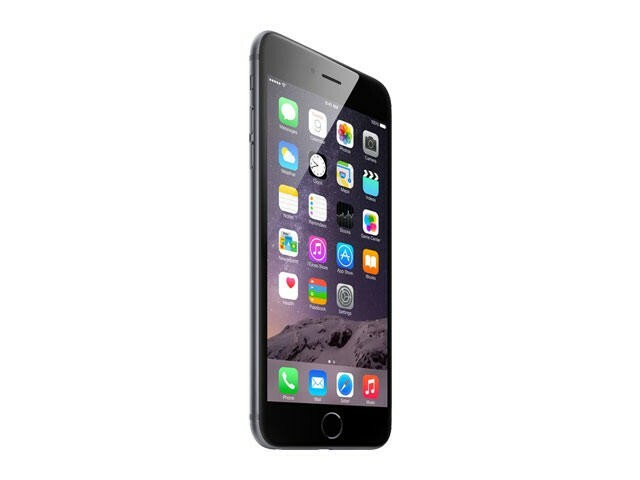 We knew it was coming, but it’s an odd thing to accept that Apple finally has a really large phone of its own. 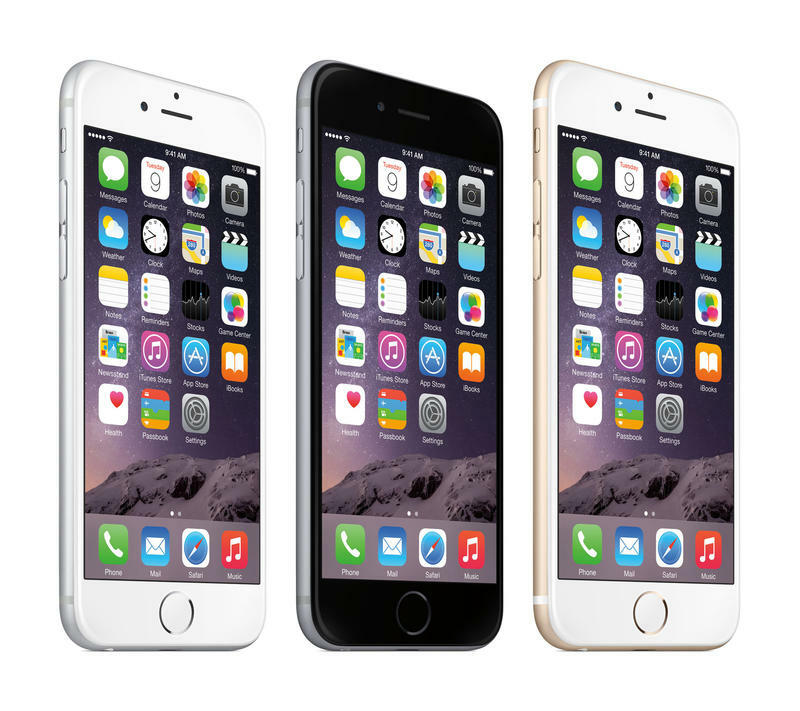 5.5-inches is a drastic jump over the current 4-inch iPhone 5s, and still much larger than the 4.7-inch iPhone 6. It looks massive, but sports some really cool additions that make it the more attractive purchase over Apple’s smaller iPhone 6. The device, however, demands a more premium price, while it might be difficult for people to get used to that larger size. Big screens have become the norm in the industry, so it really shouldn’t be an issue at all. 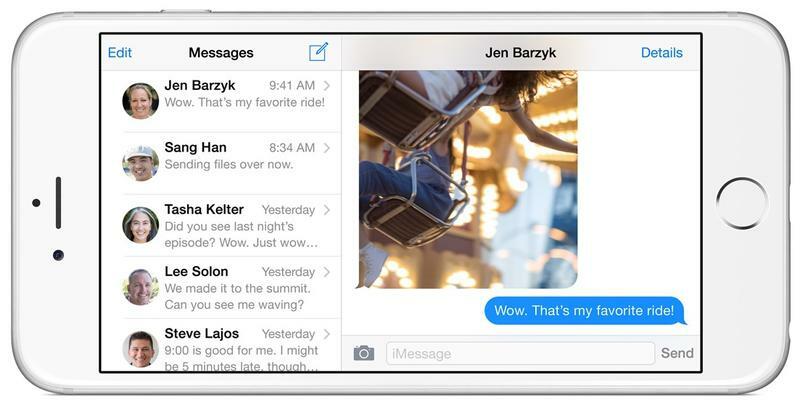 We’ll see how people start responding when the devices launch on Sept. 19.